Fixing of The Bedroom Storage Is Much Easier Now. 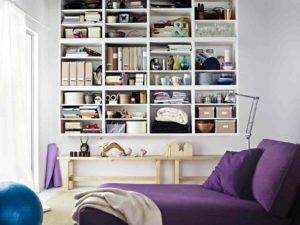 Bedroom Storage Ideas – How many times has it happened that you returned home expecting to relax after an exhausting day but found useless items scattered all around your room? Isn’t that frustrating? Well, you need some useful bedroom storage ideas, and we are here to help you out with it. 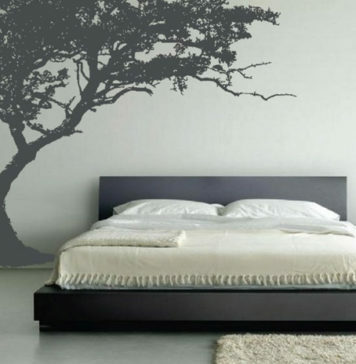 Related: 25 Small Bedroom Designs. 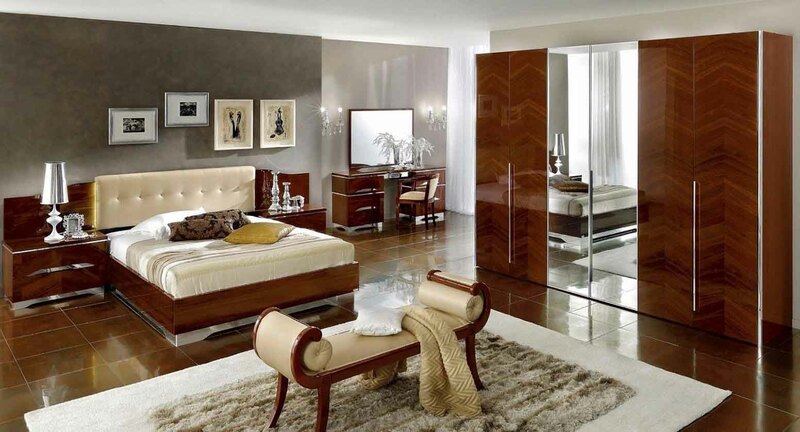 Your bedroom is an abode of peace and relaxation after a long, tiring day. 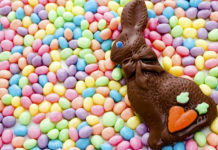 However, when you see the scattered items all around your room, you cannot feel peaceful at all. These storage ideas for bedrooms will solve your problem once and for all. 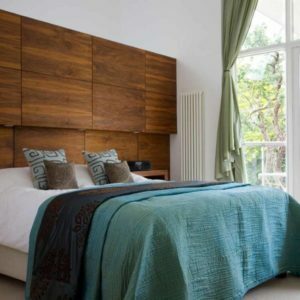 Not only this, but you can also add an element of style by using these different storage ideas for bedrooms. What an innovative way to turn your guest bedroom into a storage room as well !! When you want to use the room, just pull out the bed from the wall, and you are ready to go. Other days you can only use this bedroom wall storage for dealing with the extra stuff in your house. Plus the dark wooden color looks fantastic! When you have got such a big bedroom, you can easily fit a large bedroom storage unit into it. The storage unit is big enough to store the maximum of your spare as well as day to day items. 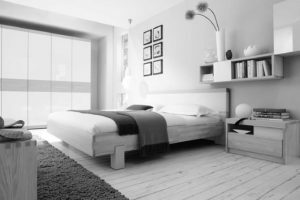 An additional small room in the corner can serve the purpose of showpiece items or a small vase to enhance the bedroom look. This is one of the best bedroom storage ideas for your teenage children as they have a lot more stuff than you would care to admit. You can easily store the extra items beneath the bed of your kids. Plus your kids will love the cute and lovely colors used in this bedroom storage. They can also keep small articles in the little rack above the bed. 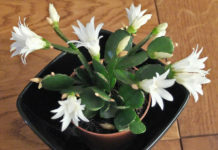 We fell in love with this one at first glance, and I am sure you must also have. The white wall storage is super stylish and will not lose its look even if you stuff it with extra objects. In fact, it could also look better when filled completely than an empty look. Moreover, it goes without saying, the purple bed in this bedroom totally rocks! 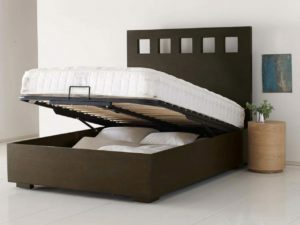 When you do not have extra space in your bedroom for storage cabinets, you can easily use a bed with a provision of sliding storage box like this one. 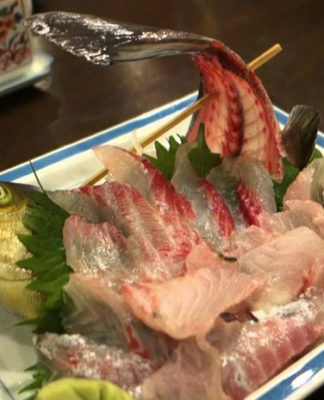 It is not only convenient but also goes blends well with the color of your bed. 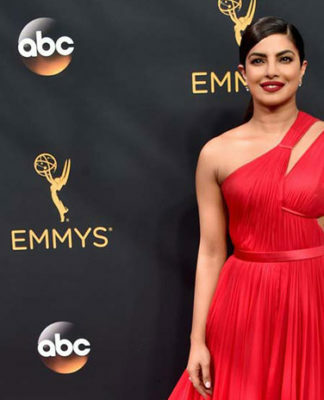 That is what we call utility with looks! 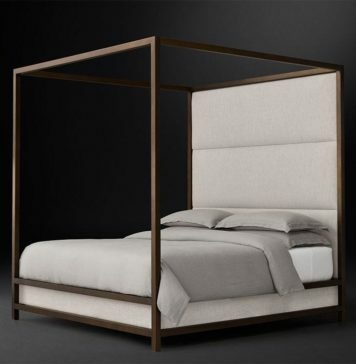 Another bedroom storage idea for a bedroom with a vast interior. The classic wooden storage looks just stunning, and the shiny flooring adds to the elegance of the room. Of course, the spacious and large storage will solve your space issues when you don’t have to worry about storing your items away from the eyes of visitors. 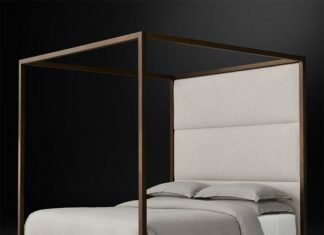 You can call this one a marvel of engineering and design which solves your storage problems without occupying any additional space in the bedroom. 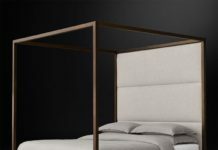 It is truly one of the most efficient bedroom storage ideas which you can use in your apartment.This one will fulfill your longing for a modern yet useful bedroom storage. 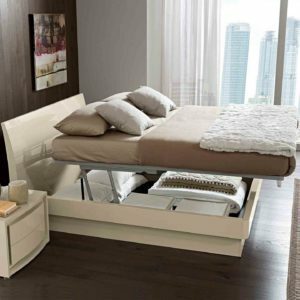 This one is perfect for bachelors who are looking for fresh and convenient bedroom storage ideas. Space is enough for them to store all their items. You can also use it in the form of an extra bed to help any friend in need who wants to crash at your place for a day or two. 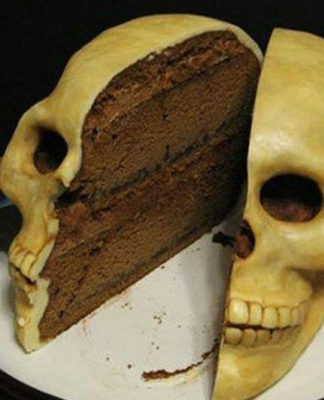 Moreover, you have to admit that one indeed looks quite stylish. 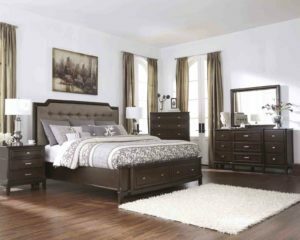 There is nothing better than using a classic wooden furniture in your room. Moreover, when that comes with storage options, you cannot help but adore this excellent piece of the combination. 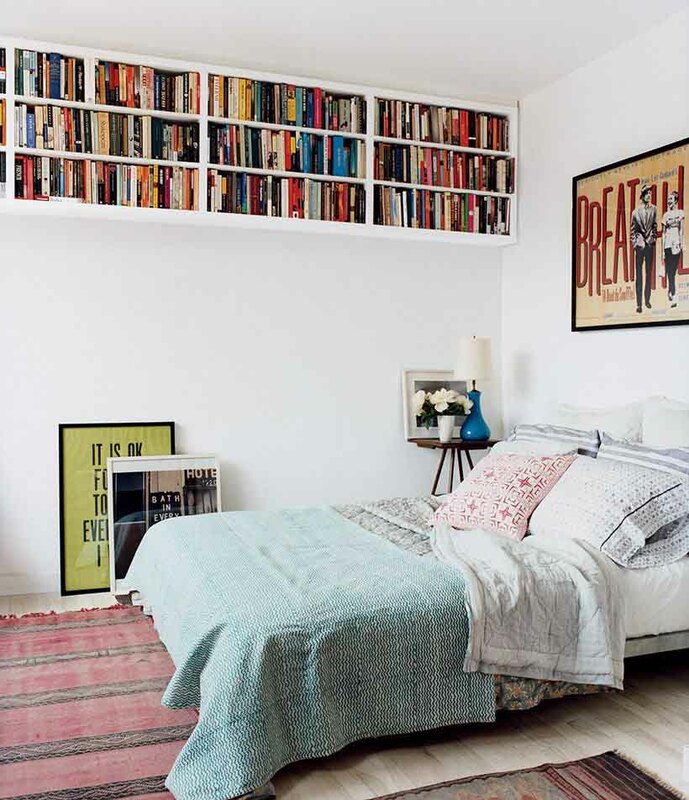 Of all bedroom storage ideas, this one might be the simplest but looks classic. After all, simplicity is the ultimate sophistication. Another simple bedroom storage idea which can solve your most storage needs. 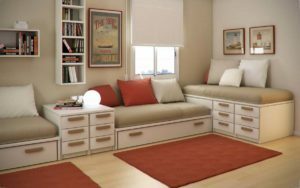 You can simply bring those sliding storage boxes and put one or two on the bed in this bedroom. 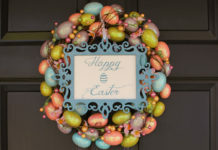 You can not only store your stuff in them but also can give a different look by decorating their outside with your favorite colors. Not everyone wants to keep their closets away from stranger eyes. Some like to flaunt their collection through a see-through storage unit for bedroom like this. You can use this bedroom storage unit to showcase your antique collection or simply as your style wardrobe like celebrities. Get smart with your space by using this double bedroom storage box. 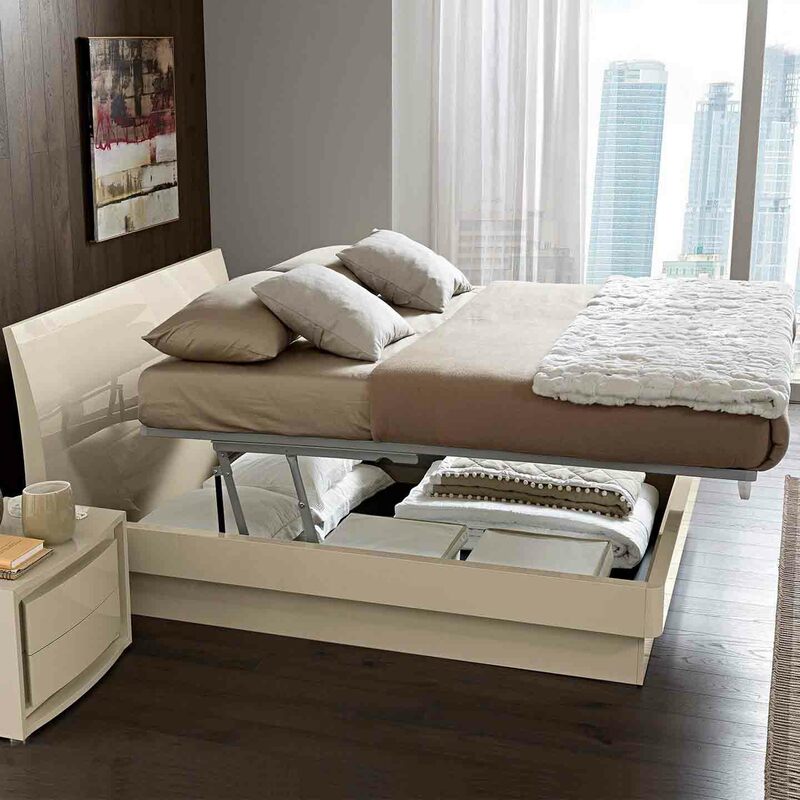 Two wide drawers in this unit can be easily fitted under your bed. You can store seasonal clothes, quilts, or any other occasional items in this storage box. The two silver knobs on the units do a fantastic job of styling this unit. 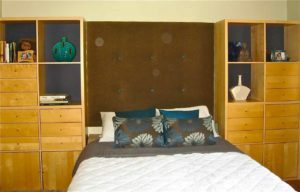 You can not only use a bedroom storage unit for storing items but also for styling your bedrooms. This one has a traditional and ethnic look which will serve the purpose of designing your room in a beautiful way. Of course, the multiple drawers and open shelf also make great storage for bedrooms. This bedroom storage matches with other storage units in the room. Style with storage can be the tagline of this fantastic piece of bedroom storage. You will also love the use of wooden flooring to complement the dark wooden theme of storage boxes. Take your style a notch above by intelligently combining beauty with the purpose. 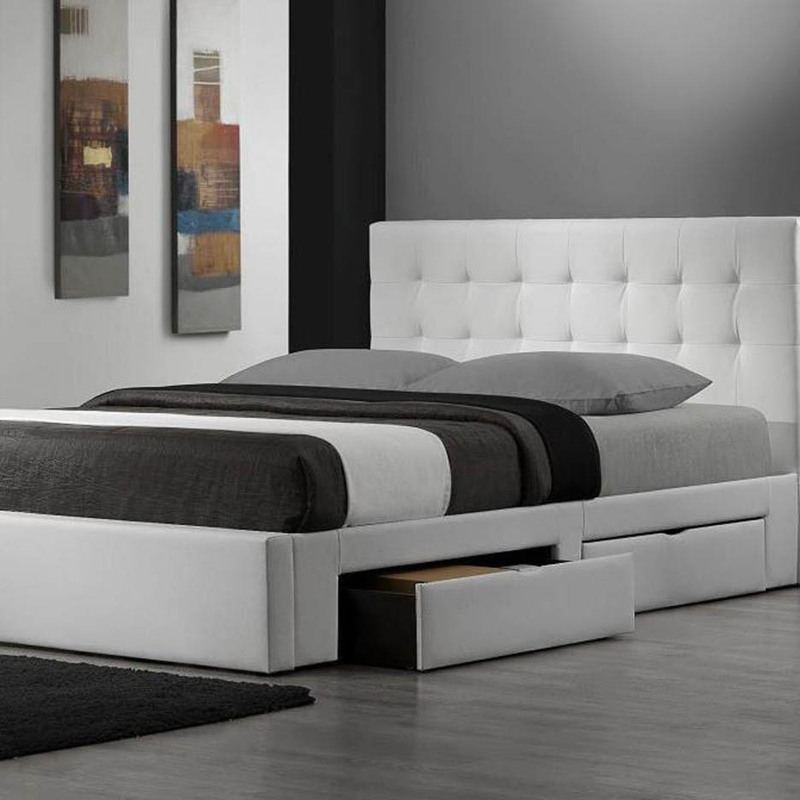 This elegant set of bedroom storage can deal with all your extra stuff lying here and there in the room. It will also serve the purpose of a comfortable seating accessory and a place to put your decorative items on display. Sometimes it becomes tough for make place for storage cabinets in the bedroom. 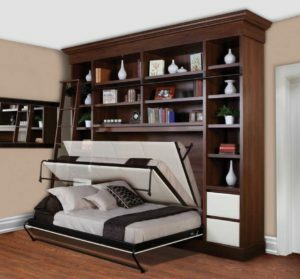 An overhead storage for small bedrooms like this one is a perfect solution to this problem. 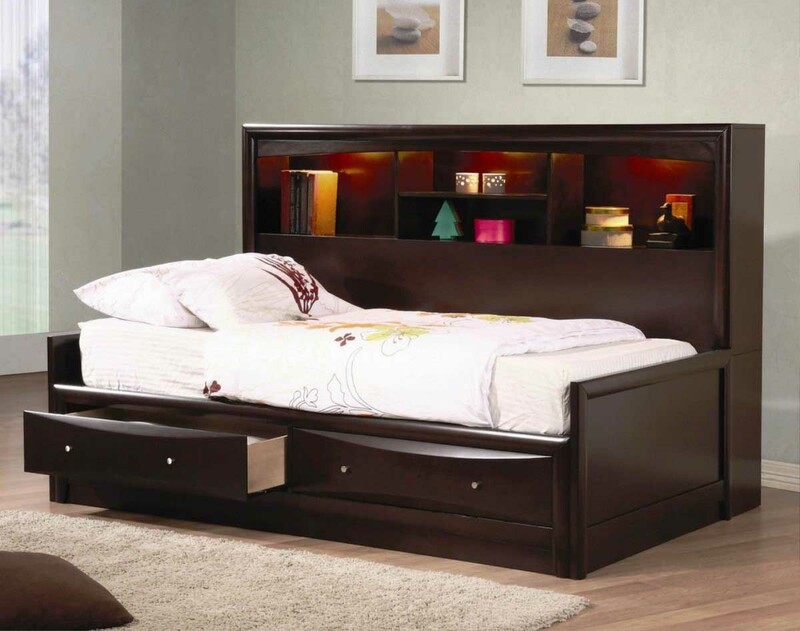 Not only it will serve as a convenient storage unit but will also enhance the look of your bedroom. Are you always exasperated by the messy room of your kid? 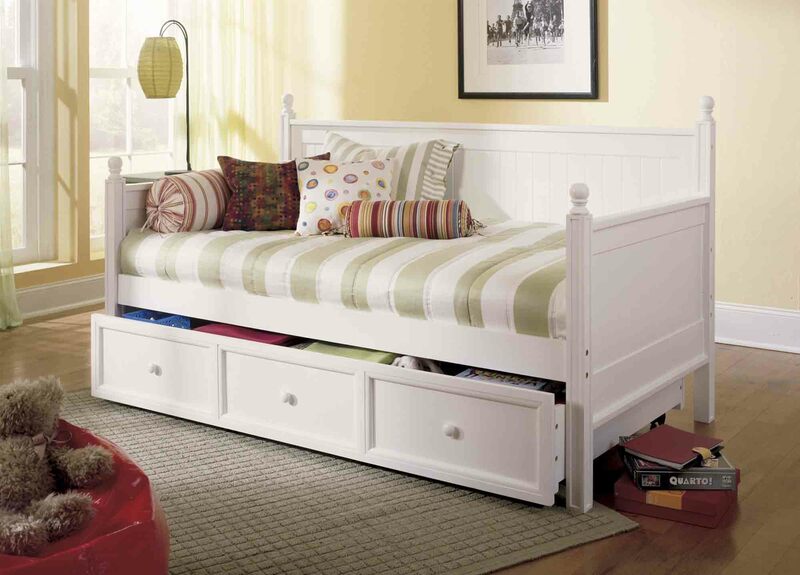 This can be an ideal bedroom storage for a kids room with plenty of drawers and storage cabinets. 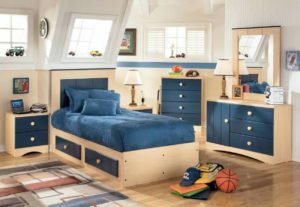 Plus the attractive blue color and neat shelves in this room will further inspire your boy to arrange his stuff in a proper manner. 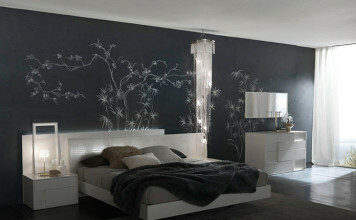 Moreover, with a room like that, he will love doing that, we are sure! You will love this multi-storage cabinet which you can fit under any small, single bed. This is particularly useful when you need a small bedroom storage or do not want to spare extra space from your room for storing items. This type of pattern can also be included into a large sofa set for storage in living room. 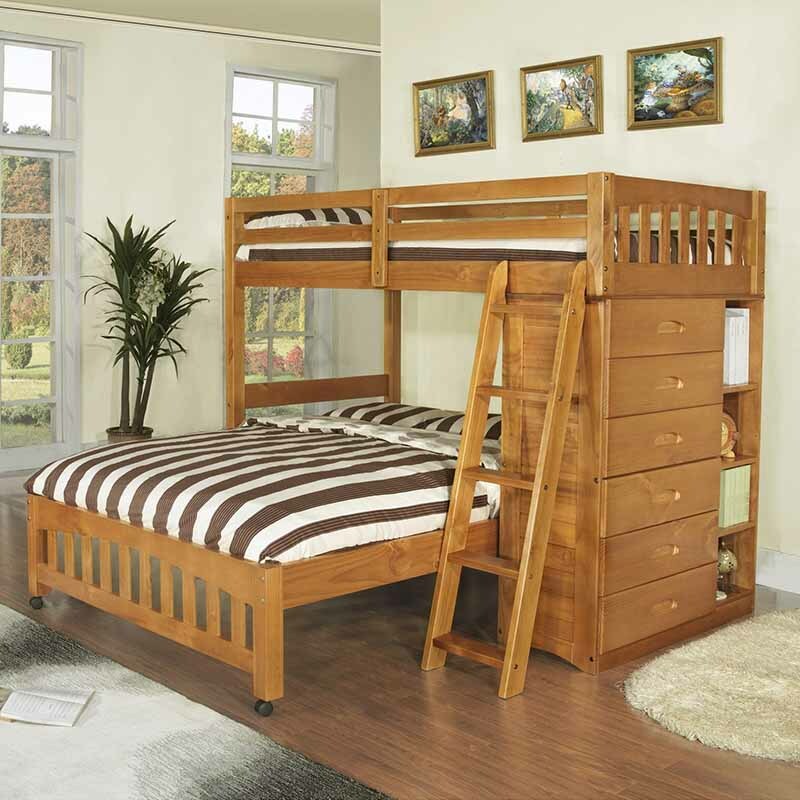 This is perhaps the most common among bedroom storage ideas used in many homes. 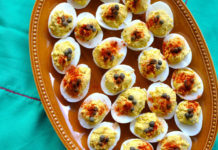 The reason why this is most popular is due to its sheer simplicity in looks as well as design. 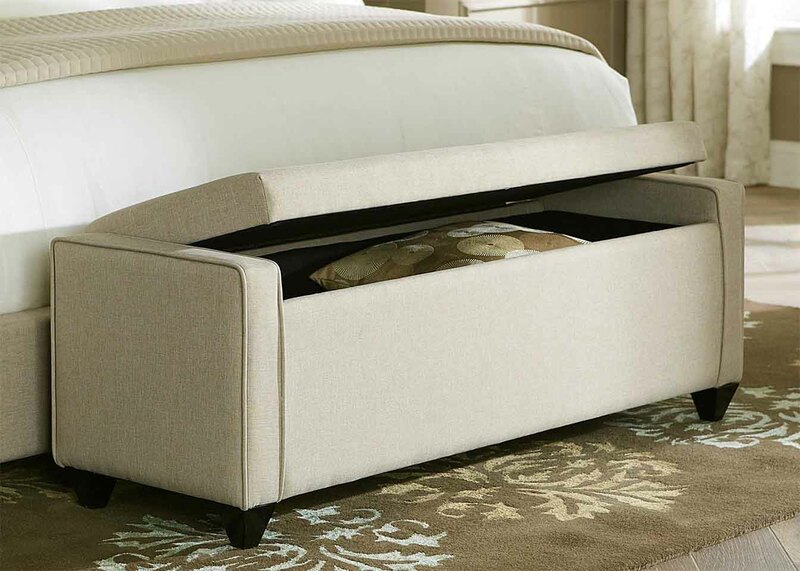 You can quickly put or take out your stuff from this storage box under your bed without any hassles. 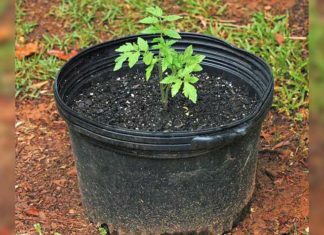 It is mostly used to keep off-season clothes and occasional textiles to save space. 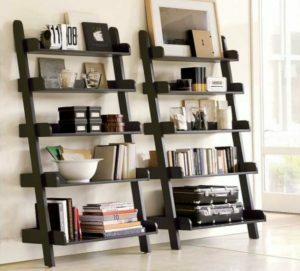 Bibliophiles are going to love this out of all bedroom storage ideas so far. This is because they are always looking out for new places to keep their endless lists of books. 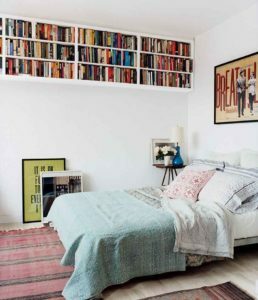 If you are one of those or know anybody like that, this is your perfect solution to a personal stylish mini library in your bedroom. We are aware how much you love the idea of a mini library like that! A simple, portable solution to your storage needs, this bedroom wall storage unit, is supremely convenient to use and also enhances the look of your room. 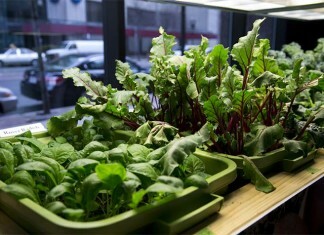 You can use only one or both units depending upon your need. 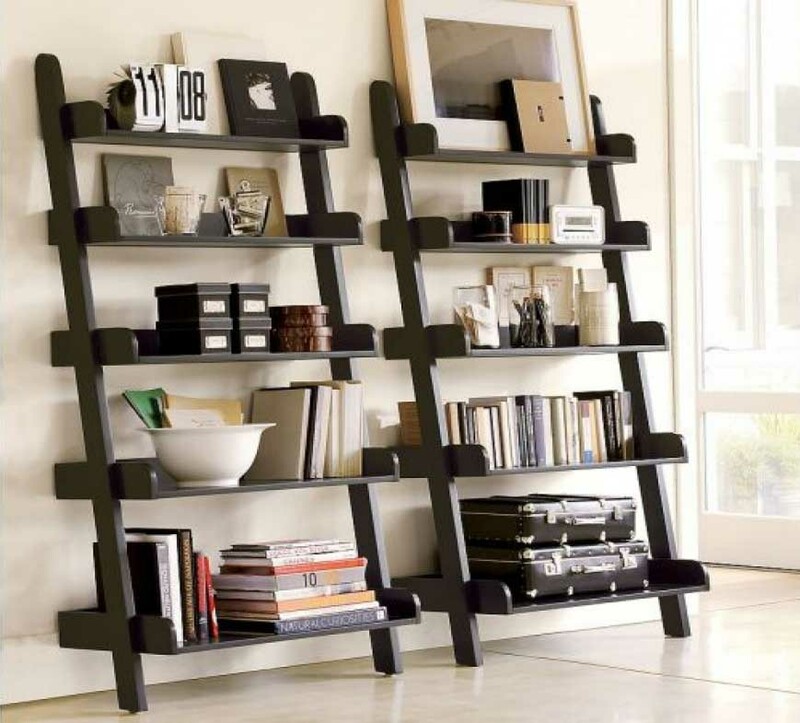 This one is ideally suited to light storage instead of too many things. You may also place few decorative items on some shelves of this unit. What an ingenious way to use the magnificent wooden structure for storage purposes along side the bed! Admit it. The wooden theme adds style and class to a room, unlike any other theme. Moreover, this one is not just for style but also for storage. 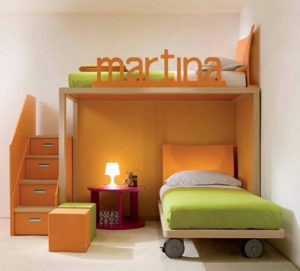 We are sure you will adore this different idea for a bedroom storage. White theme looks quite peaceful and relaxing in a bedroom. 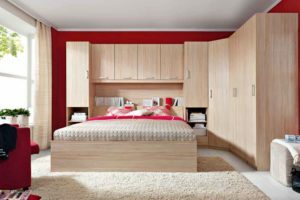 When it is complemented with a similar theme of a storage unit, it can help you in storing additional stuff without compromising on the looks of your favorite white bedroom. 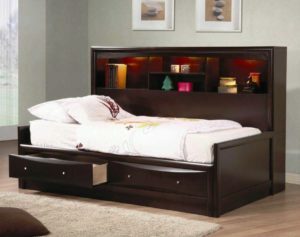 Such bedroom storage units are also readily available, and you will not have to roam in a market to find it. 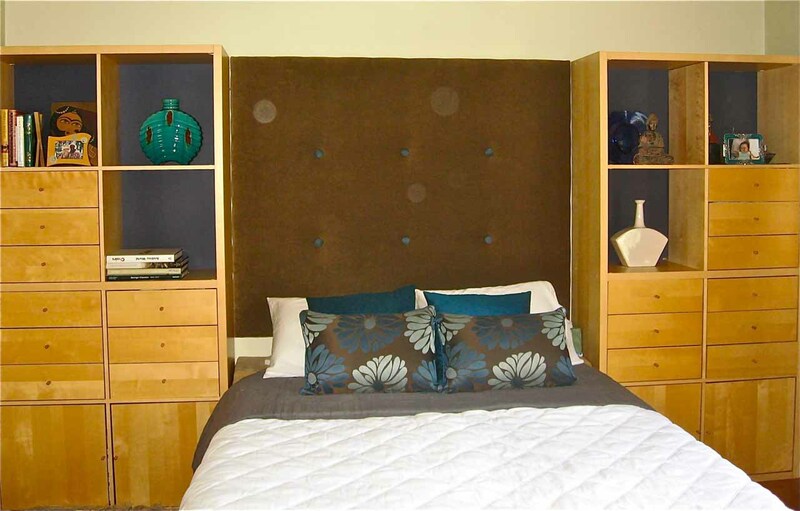 This one is a lavish and a large wall storage design for your bedroom. There is much variety in size and style in this storage cabinet. You can find full door size drawers as well as smaller cabinets within this storage. There is a central open shelf as well where you can place show pieces, lamps or just place the books currently on your reading list. Sweet and simple bedroom storage ideal for a small bedroom. You can easily slide this unit under your bed after stuffing your extra stuff lying in the room. It is a simple and inexpensive solution to get rid of your occasional items which you do not use on a regular basis. 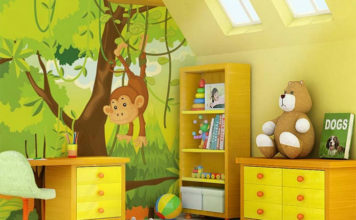 Don’t you think this one is extra cute perfect for your kids who share their room with each other? The dual bed along with various storage drawers as staircase look simply beautiful. This works wonders if you have a comparatively small bedroom with no extra space for storing other items. 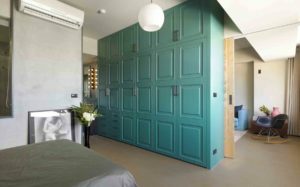 If you want only one single piece of bedroom storage, then this bedroom wall storage should be your choice.The turquoise blue shade with multiple drawers of different sizes efficiently serves the dual purpose of style and stockpiling. 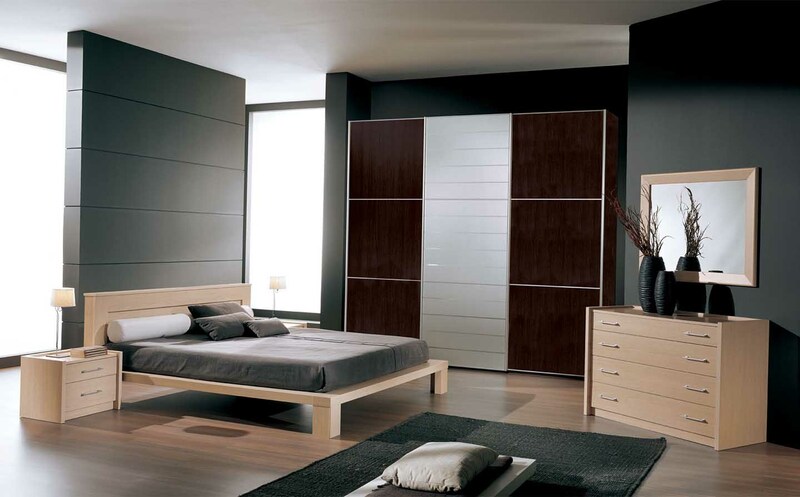 We are sure that you will not regret having this fantastic bedroom storage unit. Did you like these superb bedroom storage ideas? Which of these storage ideas for the bedroom is your absolute favorite? Share your experiences with bedroom storage systems in the comments below. 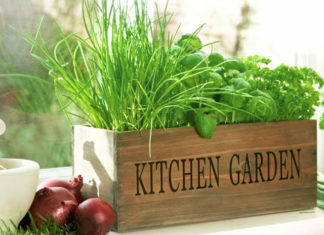 Also Read: Rustic Farmhouse Decor.